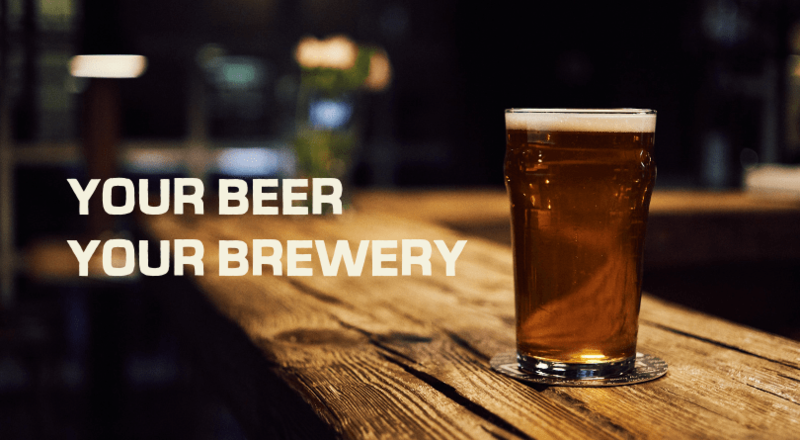 What is Hopsters Co-operative Brewery? Be a part of history and own part of a brewery in the process! 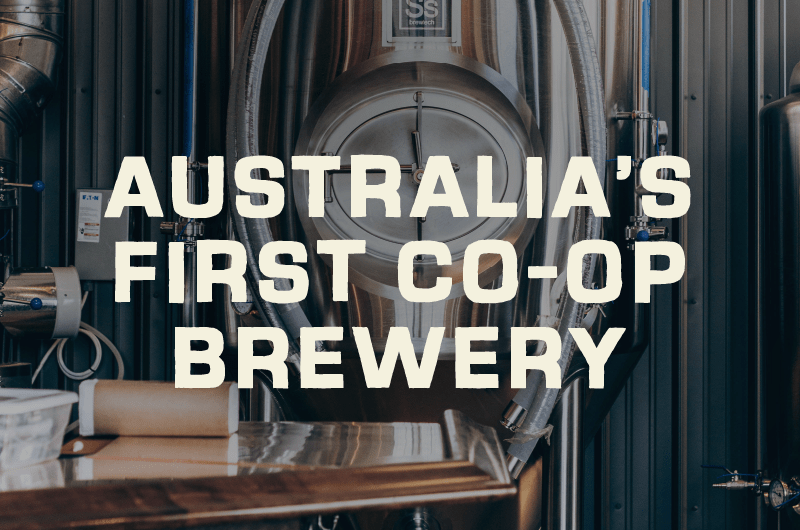 Hopsters Co-operative Brewery is the first brewery in Australia established under the Co-operative Principles. It is a place to meet like-minded craft beer lovers who share a similar commitment to sustainability, community, innovation, and education. You could become an integral part of the operation of the co-operative, as members may nominate to sit on the managing Board of Directors, and comprise important committees and task forces. Best of all, we have plans for members to directly participate in the beers that carry the Hopsters name by voting on styles, submitting recipes (hello, homebrewers! ), and judging our continuing series of homebrew competitions. All this, plus, as a distributing co-op, subject to sufficient profitable financial performance and cash flow, a dividend may be payable based on your share holding. Cooperatives provide education and training for their members, elected representatives, managers, and employees so they can contribute effectively to the development of their cooperatives. They inform the general public – particularly young people and opinion leaders -about the nature and benefits of cooperation. 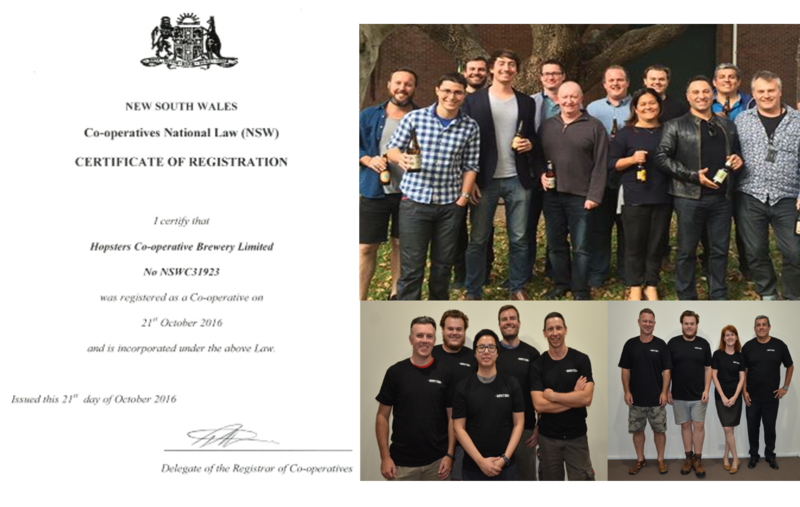 Because you love beer, it helps that we are fully registered with Fair Trading, but most importantly without member-owners, the Co-operative is simply just a good idea. Your membership is vital to providing funding, labor, leadership and guidance to reach our goals. Without member-owners, the progress of the Co-operative cannot continue. We need you and your membership commitment to help us move forward. Learn more about membership benefits, and sign up online, here!